Since the evolution of the TV, man has been fascinated by the device. After CRT TV’s Thin tubes are ruling the market today. 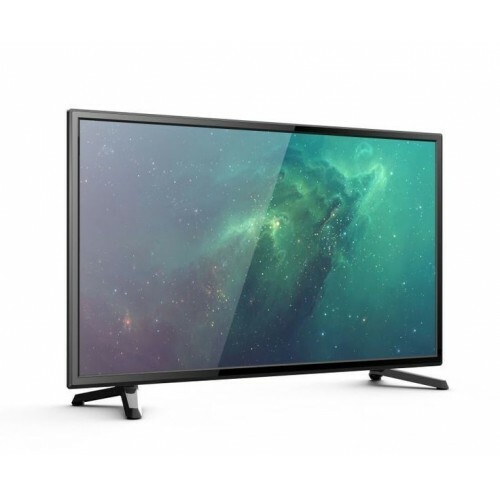 This Toshiba 32PT200ZE 32 inch LED Full HD TV features a 32 Inch, LED, Full HD, 1920x1080 display for your viewing pleasure. The Aspect Ratio of this screen is 16 : 9 to meet the latest standards and consumes as power (when running). Other features of this TV include . Also, the total speaker output of this TV is 20 W.